A full day of fashion, vendors, workshops and more! Free event but space is limited, get your tickets now! 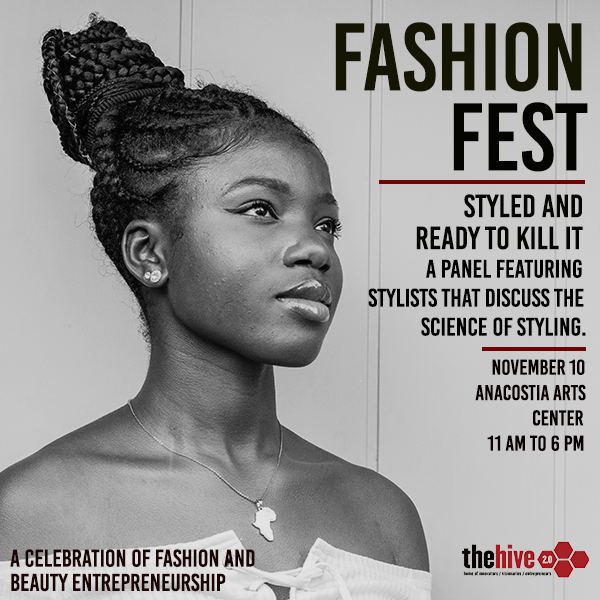 GET YOUR FASHION FEST TICKETS HERE!